The Monte Alegre Plant, which now houses a high-tech cluster, was once the largest sugar mill in Brazil. 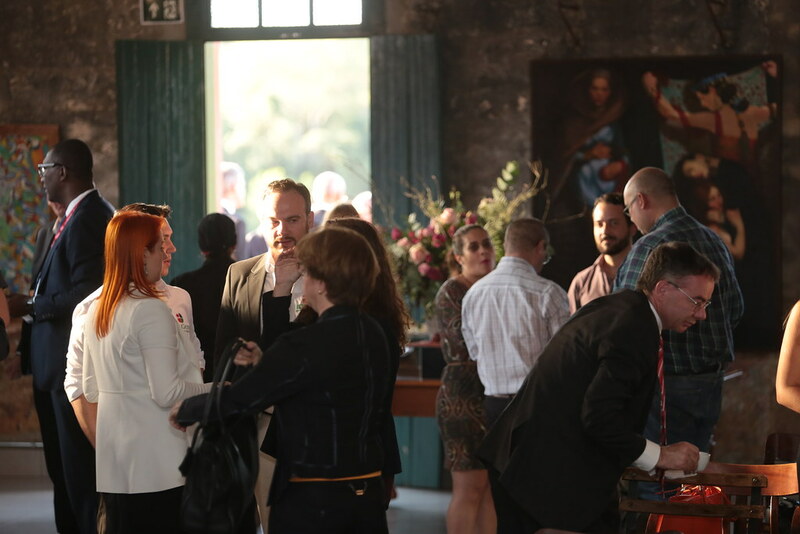 The mill was a model for the sugar industry, and today it is a cultural and architectural heritage. 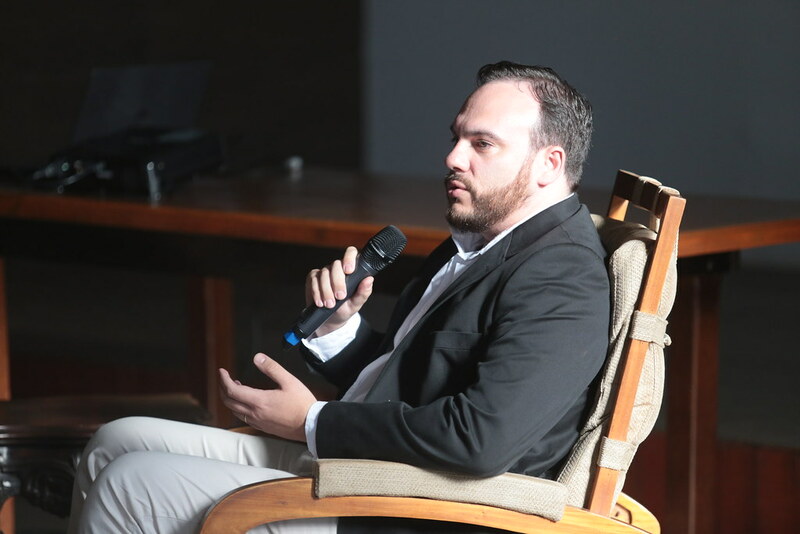 It is located in the city of Piracicaba, in the state of São Paulo, which played an essential role in the country’s industrialization process. 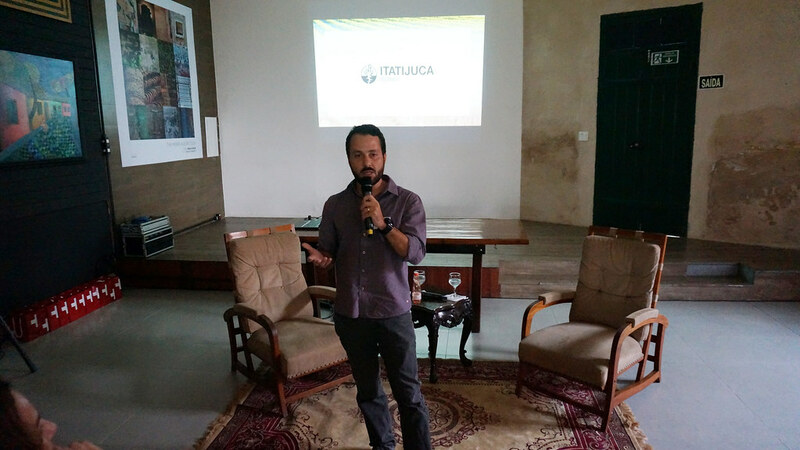 The first entirely Brazilian locomotive was built there. 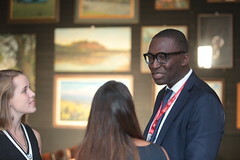 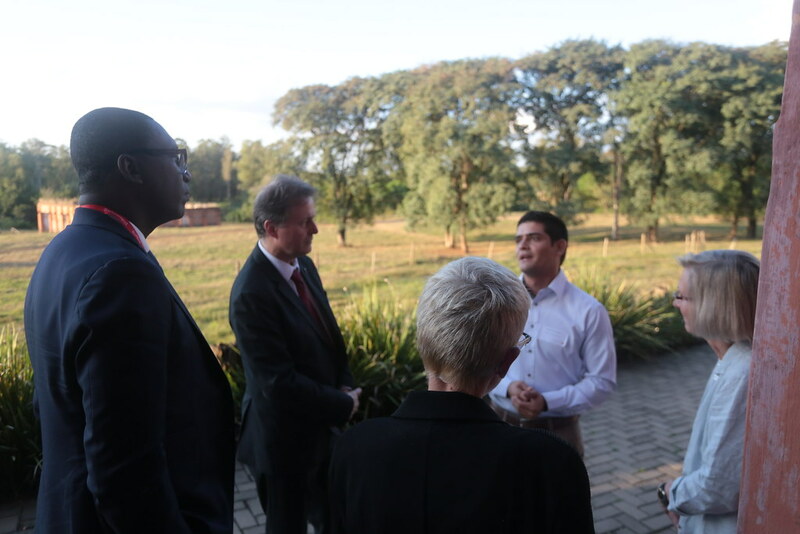 Today, the region grows as an innovation ecosystem integrated to a large corporate environment focused on agribusiness. The city is an important center for talented minds, as shown by the numbers of startups based there: 38% of São Paulo State and 18.6% of all country, according to the 1st AgTech census. 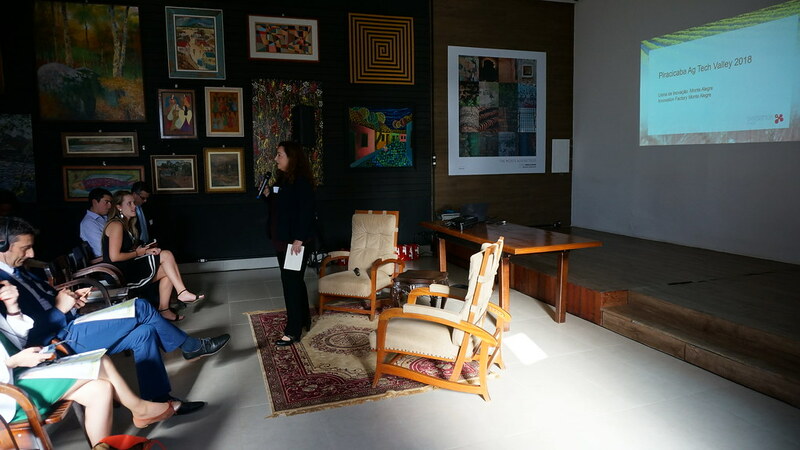 These figures are even more significant when considered that Piracicaba has 300,000 inhabitants, over Brazil’s population of more than 200 million. 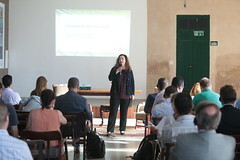 One of the main reasons behind Piracicaba’s success story is the ‘Luiz de Queiroz College of Agriculture,’ from the University of São Paulo (Luiz de Queiroz College of Agriculture – ESALQ / USP), the 5th best agrarian school in the world, according to to the 2015 US News and World Report. 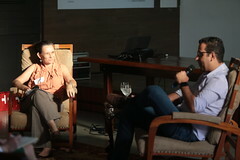 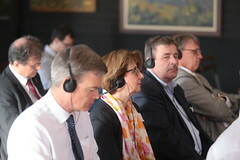 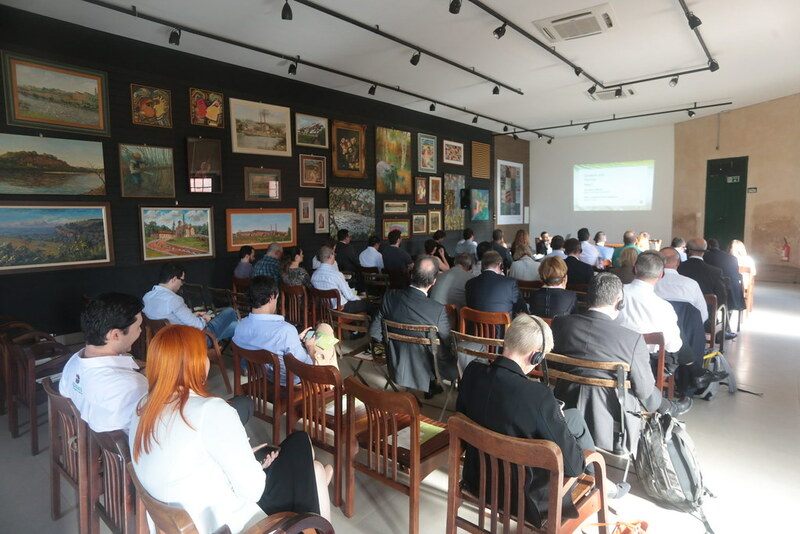 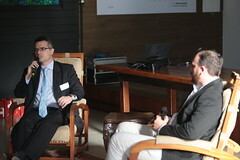 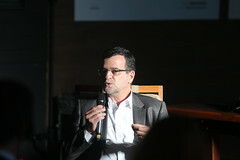 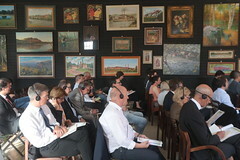 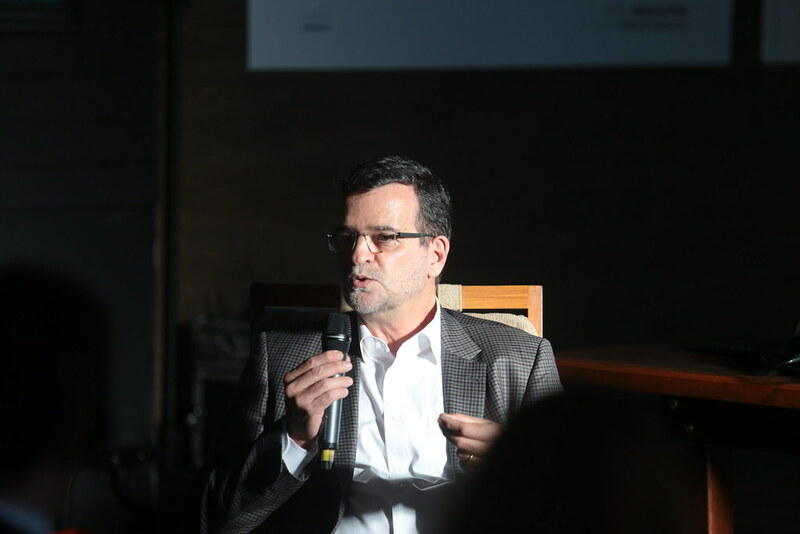 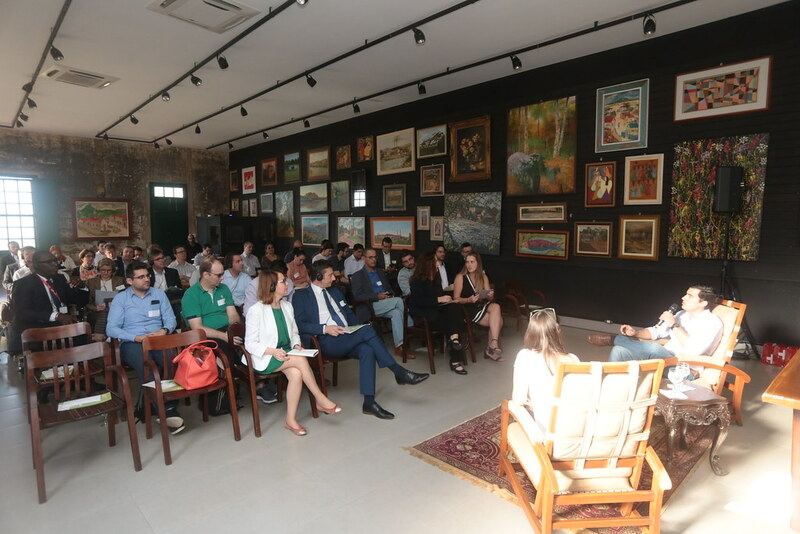 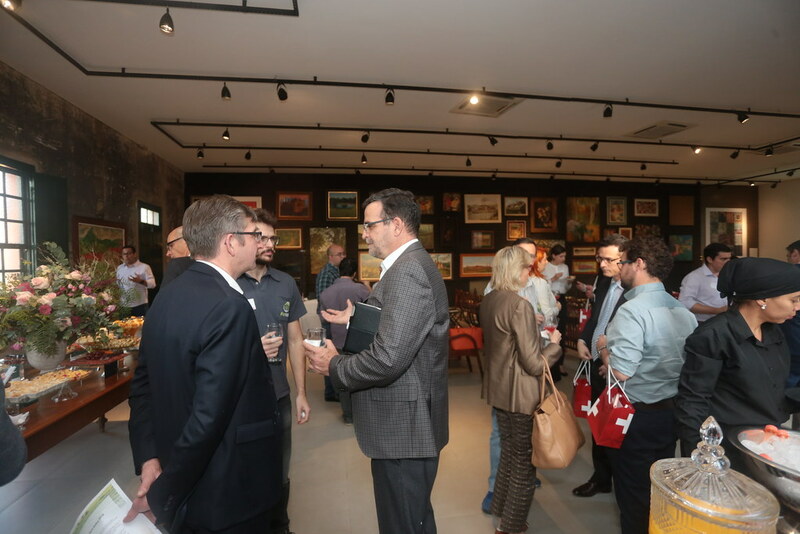 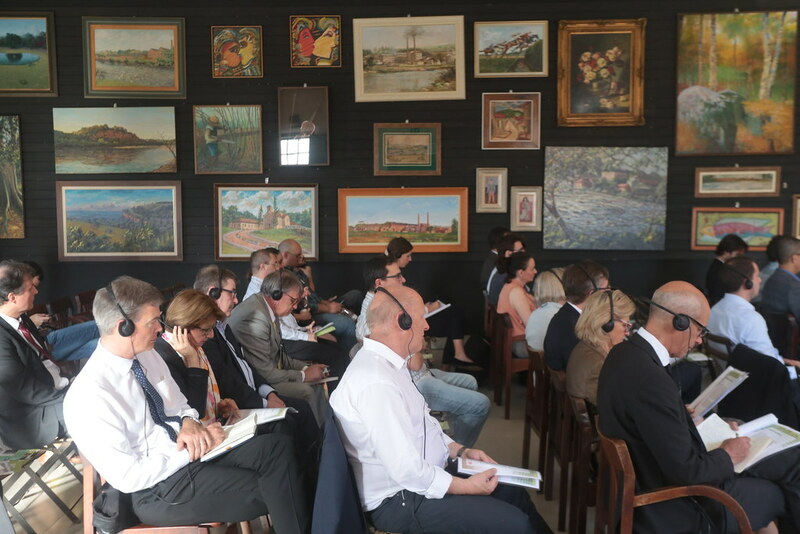 Swissnex Brazil hosted the Ag Tech Valley event on innovation in agriculture with a focus on themes with higher potential for synergy with Switzerland, such as smart farming, forest management, and sustainability. 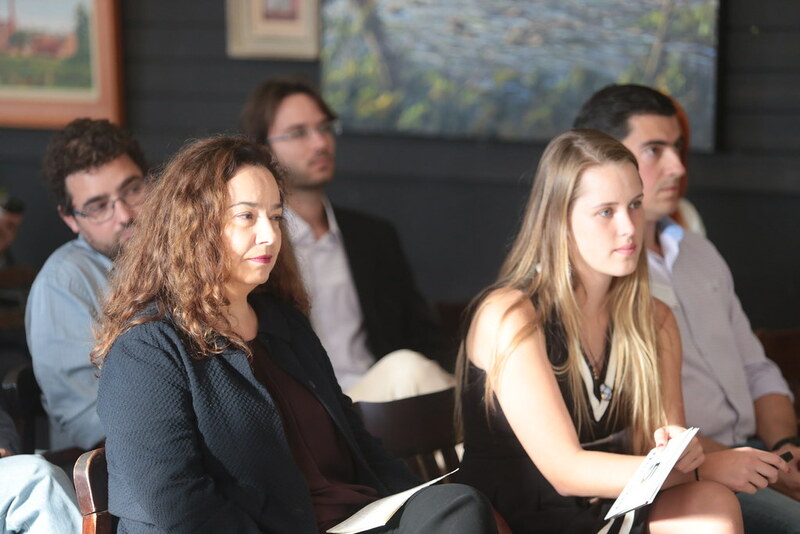 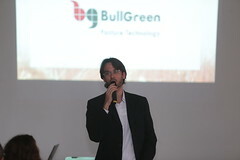 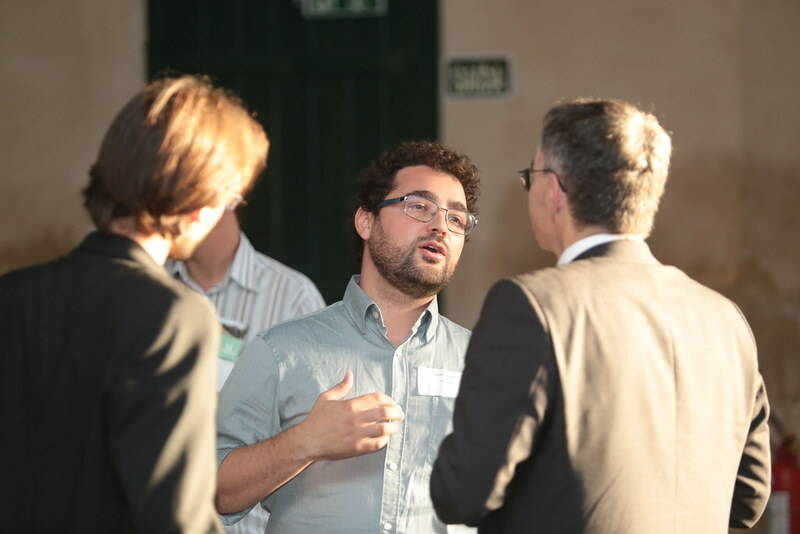 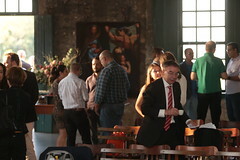 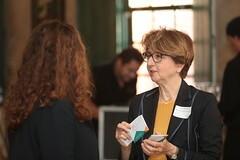 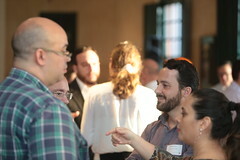 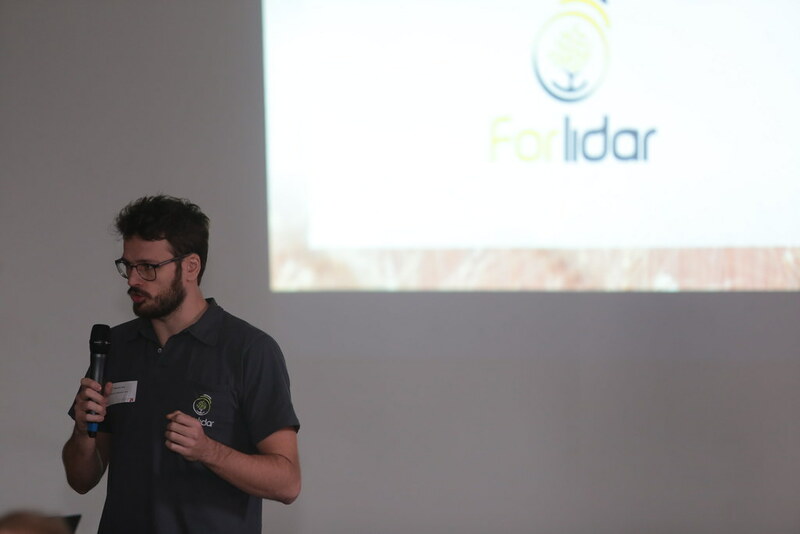 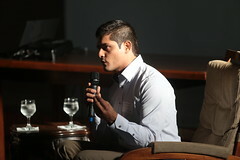 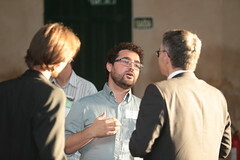 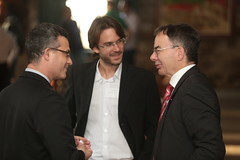 The program included researchers presentations and a pitching session for startups. 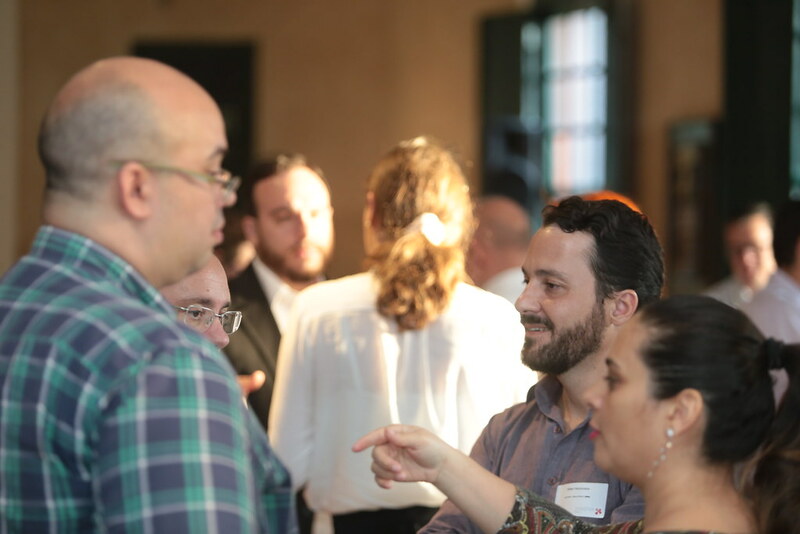 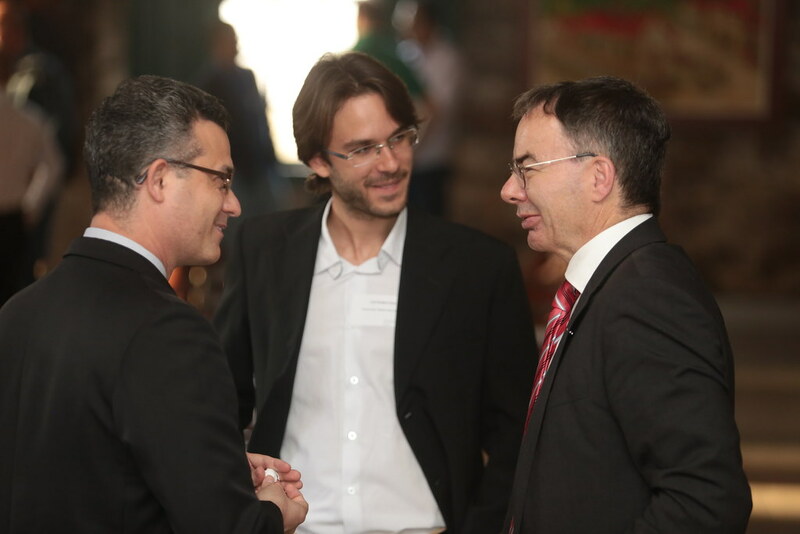 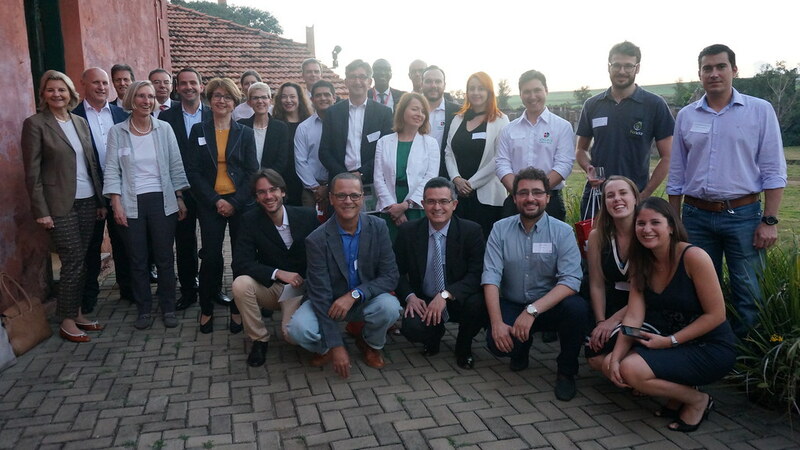 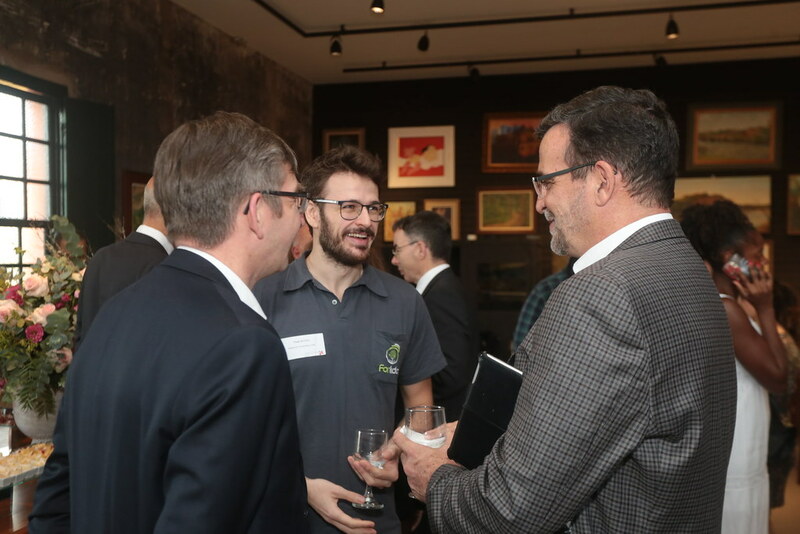 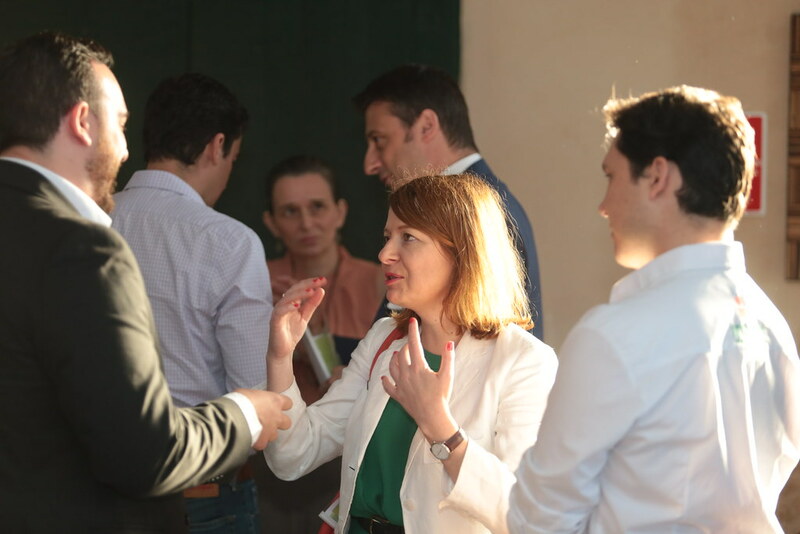 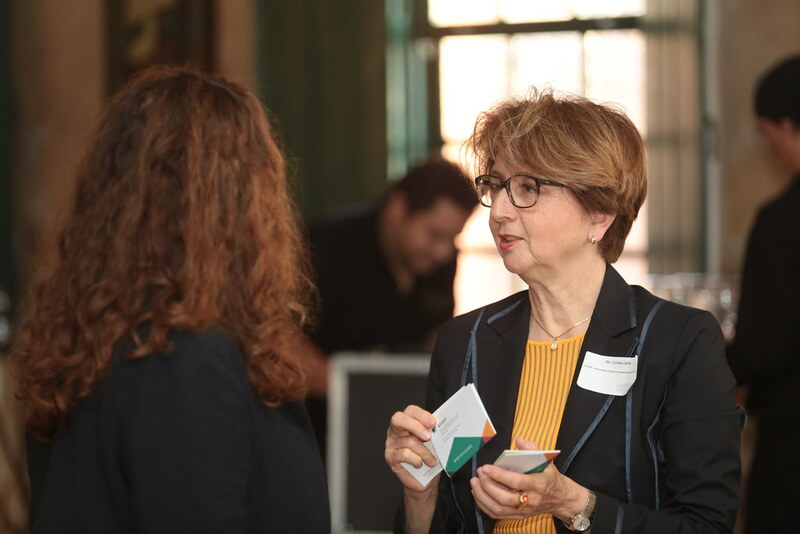 The Ag Tech Valley event reflects the purpose of swissnex Brazil to identify potential partners in strategic sectors, build networks, and relationships between local expertise and Switzerland. The presence of the Swiss delegation due to the Economy Minister Johann Schneider-Ammann official visit to Brazil, Argentina, Uruguay and Paraguay in April 2018 was the opportunity to spring contacts in the region. 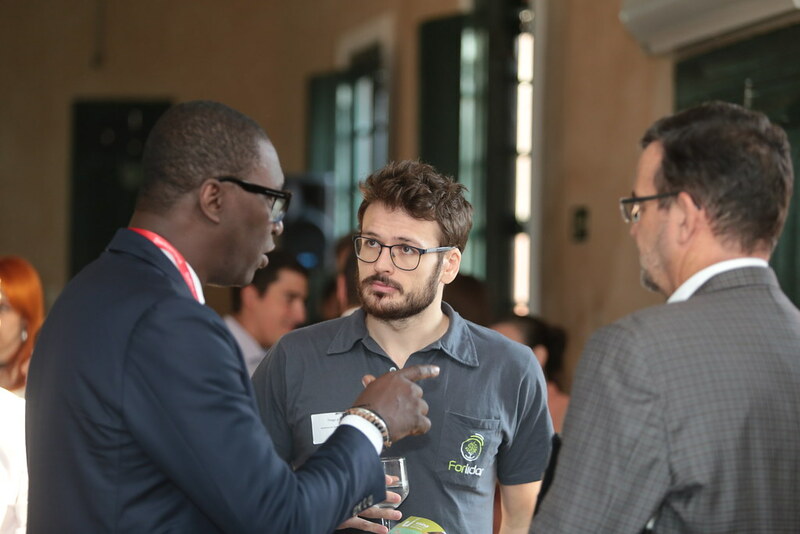 The realization of the event would not have been possible without the engagement of entrepreneurs, teachers, researchers, developers and investors that shape the local innovation ecosystem. 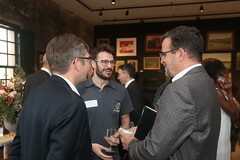 Swissnex Brazil thanks everyone immensely! 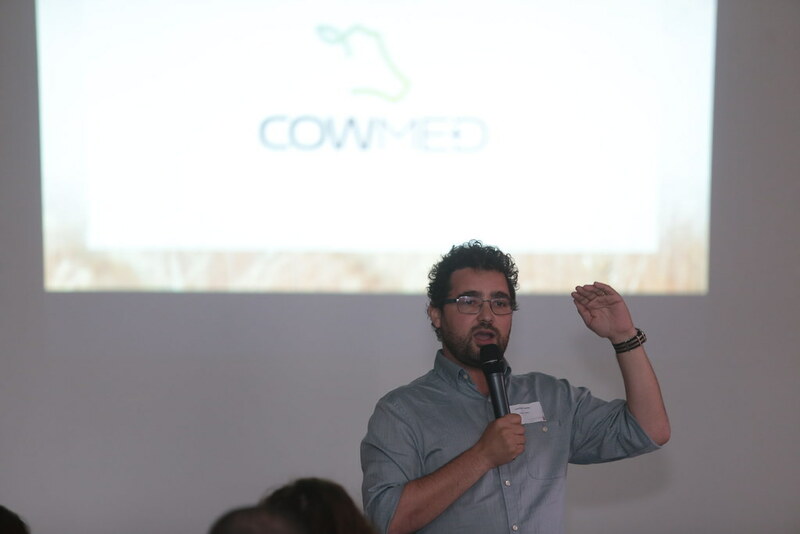 Check out the photos and the Ag Tech Valley program, which took place on April 30, 2018.